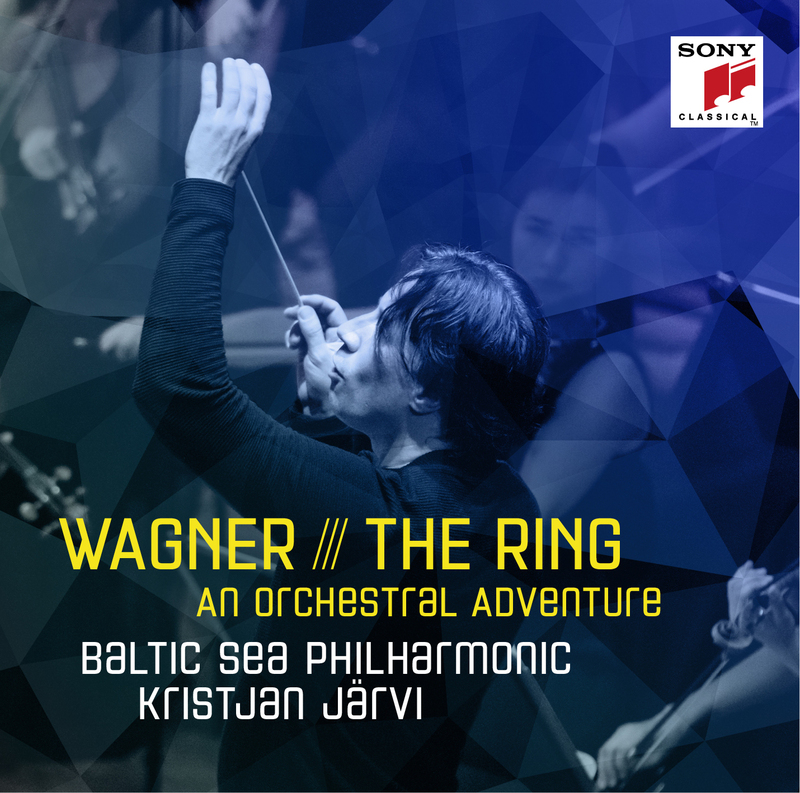 This ‘Nordic Pulse’ tour marks another new chapter in the Baltic Sea Philharmonic story. Our first tour of 2019 is also the start of a new decade for the orchestra, as last year we celebrated ten years since our inception in 2008. We are, all of us, refreshed and inspired by nature, and the theme of reawakening, of new life, runs through the music of ‘Nordic Pulse’ – from the radiant, spring light of Kristjan Järvi’s Aurora to the fairytale magic of Tchaikovsky’s The Sleeping Beauty, with its princess awakened by a kiss. Our journey through Lithuania, Latvia, Estonia, Finland and Russia retraces the steps we took on a previous nature-inspired adventure, our ‘Baltic Sea Landscapes’ tour of April 2016. But this year, while some of the major venues we are playing in are warmly familiar, others are new for us. We begin the tour with five days of intense rehearsals in the Lithuanian resort town of Palanga, ahead of our debut performance in its state-of-the-art circular concert hall. We then travel to Riga and the Great Guild Hall, scene of our first ever concert on 4 June 2008. The Estonia Concert Hall in Tallinn, welcomes us back for the first time in three years, and in Helsinki we make our debut at the Alvar Aalto-designed Finlandia Hall. We end our adventure in St. Petersburg, where we are delighted to be performing for the first time in the ultra-modern Mariinsky II, the newest part of the renowned Mariinsky Theatre complex. Our Helsinki concert will support the important environmental work of the John Nurminen Foundation in Finland, with one Euro of every ticket sold for our Helsinki concert going towards the Foundation’s projects to protect the waters of the Baltic Sea. We are also honoured to be giving a special extra concert in St. Petersburg on 21 March for delegates to the 20th annual Baltic Sea Day, an international forum that focuses on ways to protect the Baltic Sea marine environment. And our venue for this Baltic Sea Day performance is special indeed – the grand, Rococo-style Catherine Palace in Pushkin, which houses the famous Amber Room, beloved of Russia’s emperors and empresses. From the sea we look to the skies with Kristjan’s piece Aurora, which is inspired by the magical lights of the aurora borealis, but also by the idea of reawakening, of new light. He says: ‘Aurora is about the Northern Lights but it’s also about spring, the time for creation and rebirth.’ A second Aurora arrives at the end of our programme, in the shape of Tchaikovsky’s Princess Aurora from The Sleeping Beauty. Kristjan has arranged a concert suite from Tchaikovsky’s great fairytale ballet, which the Baltic Sea Philharmonic will play by heart – an innovative approach to performing that has quickly become a way of life for us in the orchestra.